Located 3.9 km from Aquashow Water Park, Akisol Quarteira Beach offers accommodation in Quarteira. This apartment features two bedrooms, one bathroom, a living room and an equipped kitchen. It also features access to an outdoor swimming pool. 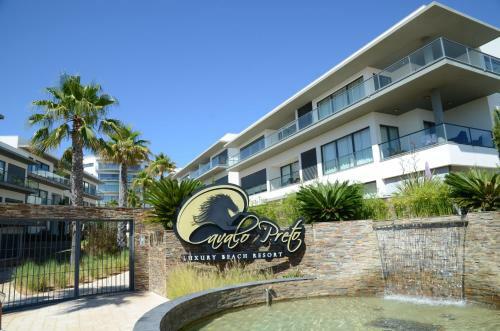 The Quarteira, Cavalo Preto by portugalestate is in a private complex, just 150 metres from Cavalo Preto Beach. This luxury apartment in the Algarve features a green garden and an outdoor swimming pool.